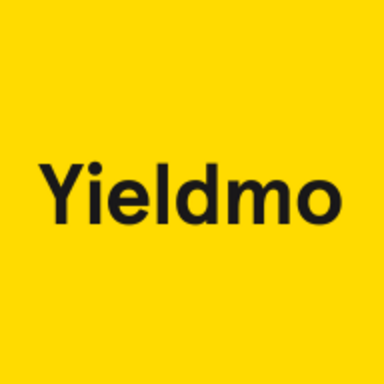 Yieldmo is private marketplace helping publishers & advertisers reach audiences in mobile. As the Sales Operations Manager, you will serve as a cross-functional team member dedicated to providing qualitative & quantitative insights, & analyses that enable our Sales team to function optimally. This role will be responsible for optimizing & executing all sales operations & strategic initiatives that ensure overall team effectiveness. Refine the Sales compensation plan to incentivize the correct behaviors in order to support the Sales Teams evolving priorities. Provide analytical support in defining quotas, territory alignment, account segmentation & compensation calculations. Work with Systems & Business Analytics teams to automate reporting processes & improve tracking via our CRM. 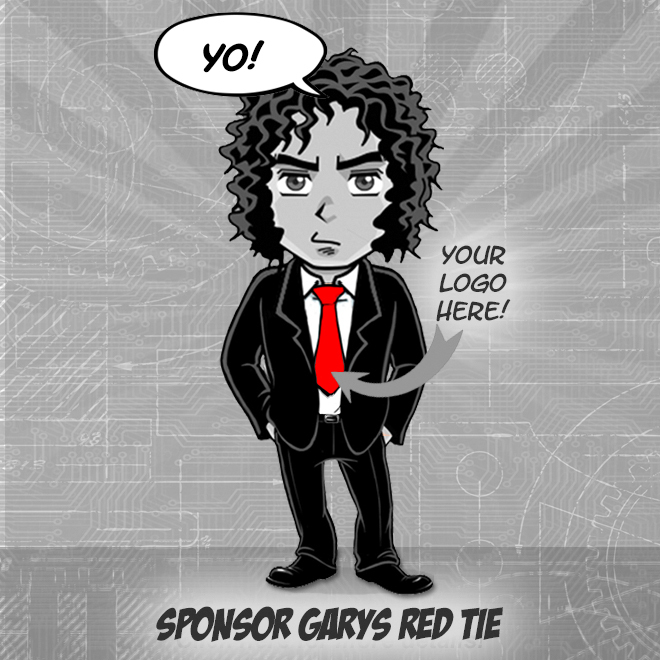 You are totally on top of the pulse of are sales team, revenue, forecasting, & modeling. You have our sales operational engine running like a finely tuned machine, focused & on target.